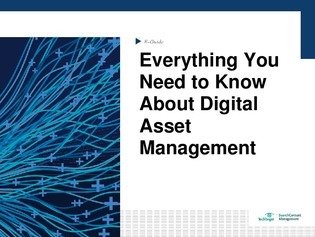 Digital asset management is changing the way businesses produce and share virtual content. What started as a tool to reuse assets has transformed into something digital marketers, brand managers, website editors, and many more rely on to create, store and share digital content within a secure workspace. Read this expert guide to learn about cloud DAM platforms and on-prem platforms and what they can do for your business.